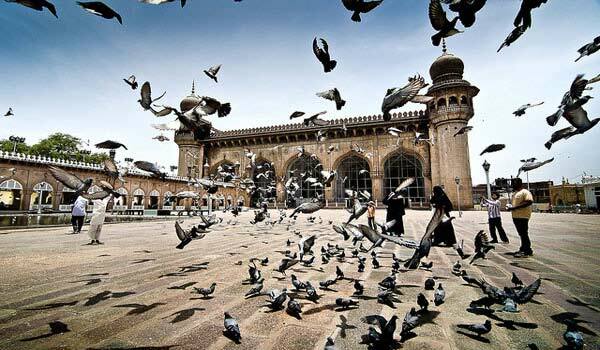 Hyderabad is the capital city of Andhra Pradesh, which was once ruled by the Mughals, Nizams and Qutub Shahis. This city has been known to be one of the best cities to tour worldwide because of its monuments, mosques, temples and other heritage sights which are worth visiting. It also has a number of museums which makes the city more important for a tourist to come over. 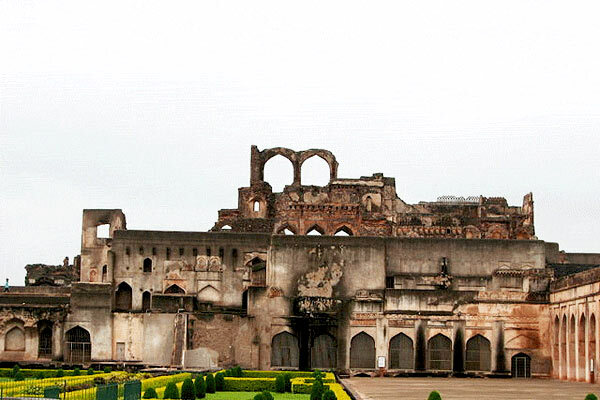 The museums in Hyderabad conserve the artifacts of historical significance and display them efficiently to the tourists so that they can come across the lifestyle, culture as well as the social aspects of the ancient period. Here is the list of some famous museum tourist can visit to know more about the historical facts of the city. Salar Jung Museum is one of the chief attractions of Hyderabad that showcases various collections of antiques from all over the world. The Museum displays the artifacts which comprises of Chinese Porcelain, stilettos and other belongings of Queen Noor Jehan, daggers of Mughal Emperor Jahangir and Shah Jahan, Sword of Mughal Emperor Aurangzeb, statuettes, Indian canvases and Persian carpets. 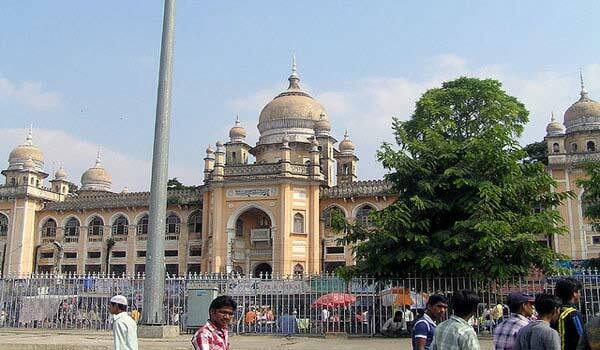 Andhra Pradesh State Museum is a glee for art lovers. The Museum has a huge collection of stone and metal sculptures. The museum building is a fine model of Indo-Saracenic architecture. 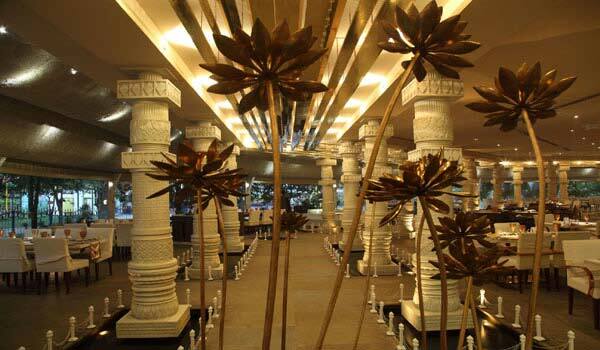 The museum also possesses the richest repositories of antiques and art objects of the country. You cannot ignore the stunning museum building while going by the Public Gardens. 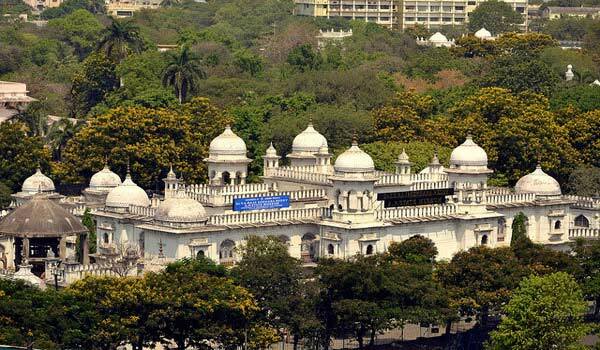 The Nizam’s Museum displays the treasures and life of the last Nizam of Hyderabad. A 1930 Rolls Royce, Packard and a Mark V Jaguar are the vintage cars displayed here. There is a remarkable collection of models made in silver, gold furnished throne used during the silver jubilee celebrations, a gold Tiffin box decorated with diamonds, and a gold model of Jubilee Pavilion are showcased here. 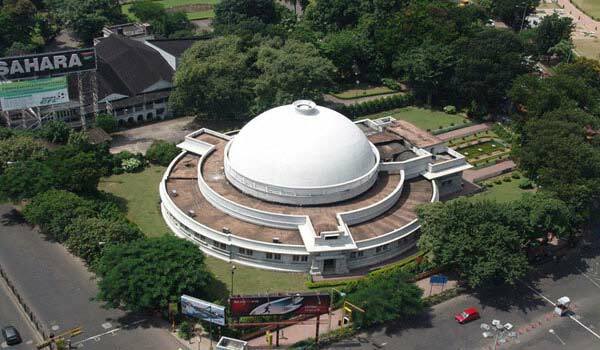 Birla Science Museum located in the heart of the city of Hyderabad on the hillock of Naubat Pahad, bounded by gardens. The Museum exhibits various tremendous facets of science such as a Planetarium, a Science Museum and Center for Applicable Mathematics and a Science projects division and so on. The Dinosorium is the latest addition to the museum. 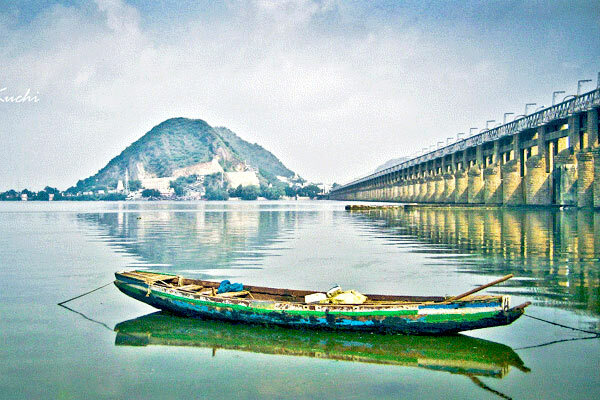 Shilparamam is a very well-known arts and crafts village located in Madhapur, Hyderabad. The museum is well maintained here round the year. 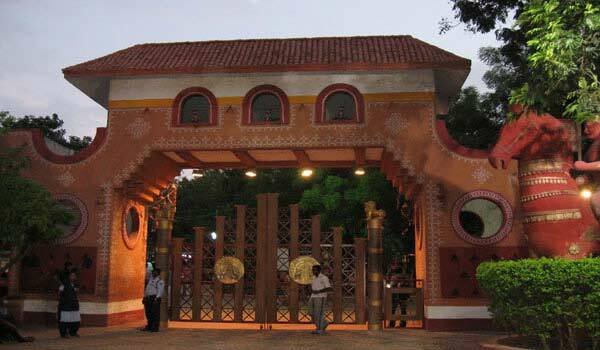 Shilparamam comprises of the rail museum a house of sculptures and life size models which portrays the daily activities of the rural artisans, the rock museum, the recreational area bounded by ethnic designs and mud sculptures. The Health Museum bears the self-expressive look that prevailed in India in the 1940s. 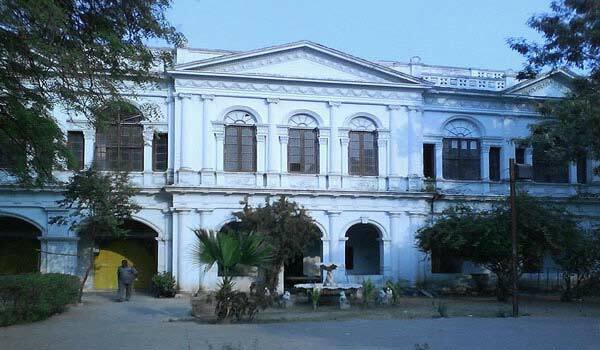 Health Museum is located in Hyderabad near Public Gardens. The museum is separated into two sections by two huge halls. One hall is related to nutrition, health, illnesses like cancer, malaria, TB and leprosy, anatomy, immunization, etc., and the second hall is totally related to Motherhood and Childbirth. The Museum has functional library, lectures and film shows are conducted here. 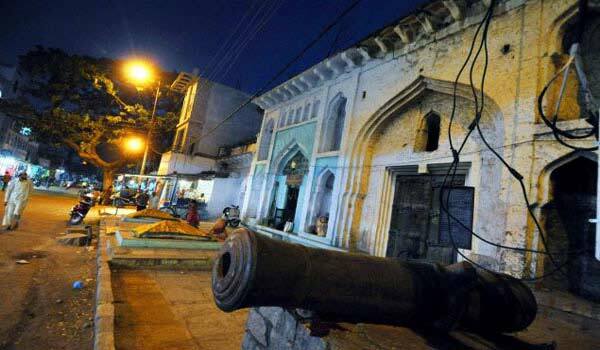 div> Khahana Museum located near Bala Hissar Road, Golconda Fort; Hyderabad is made from the single stone. The Canons of Qutb Shahi and the stone sculptures of nearby areas of the Chalukya, Kaktiya, Qutb Shahi and Bahmani reign are also exhibited here. 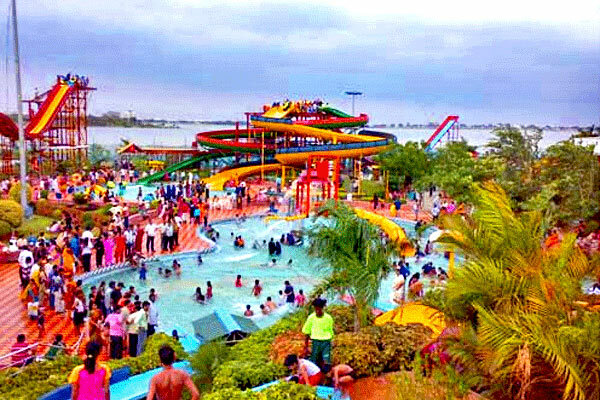 Help us to improve this article/list "Famous Museums in Hyderabad". We would be glad if you can comment below and provide your valuable suggestions and feedback. If this page about Famous Museums in Hyderabad have any wrong information/list or out of context content, then you can report us as well. India Famous For is a unique Indian Travel Guide which helps both Indian and International travelers to visit the best of India. 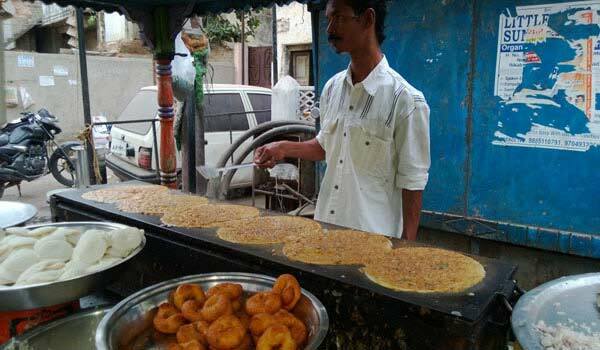 Our objective that you should not miss anything special, famous in India. We offer a detailed and well-researched guide to various topics related to India like Travel, Education, Entertainment, Technology, News, and Much more. © IndiaFamourFor.com 2018 Disclaimer : IndiaFamousfor is a website dedicated to India. However we do not own any responsibility for the correctness or authenticity of the information provided here. Please check respective authorities, Govt and hotel website for latest and correct information. All efforts have been made to provide the best information about India. Some of the pictures and copyright items belong to their respective owners. If any copyright is violated, kindly inform and we will promptly remove them.